An Airborne Early Warning & Control (AEW&C) derivative of the Boeing 737 other special-mission aircraft family is based on a modified B-737-700. The first B-737 based AEW&C was developed for the Australian Air Force and was later adapted by the Turkish and Korean air forces. The aircraft is heavily modified with a dorsal superstructure ‘blade’ called ‘top hat’, carrying The Multi-role Electronically Scanned Array (MESA) radar developed by Northrop Grumman employs two faces of multiple-element steerable beam, L-band electronically scanned arrays, designed to provide optimal performance in range, tracking, and accuracy. The MESA radar is able to track over 3,000 airborne and maritime targets simultaneously and can help the mission crew direct the control of fighter aircraft while continuously scanning the operational area. The two arrays are installed vertically, back-to-back, covering 360 degrees, in both air and maritime search modes. The radar covers over 200 nmi range at all weather, augmented with the IFF coverage of up to 300 nmi range. The aircraft has a spacious cabin accommodating 6-10 workstations and rest area for, 6-10 mission crew members and two pilots. 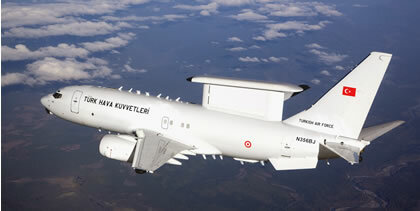 The Boeing 737-700 AEW&C has an operational ceiling of 41,000 ft and range of 3,500 nmi. The communications suite is defined by the customer, but commonly includes three HF channels, four VHF/UHF and four dedicated UHF channels, Link 11 and 16 encrypted datalinks and two Have Quick channels. The ‘top hat’ radar installation provides a practical solution for fore and aft coverage while maintaining the low drag profile of the dorsal array system. This allows the system to be installed on the mid-size 737-700 platform without significant impact on aircraft performance. However, due to the thin profile, this installation posed quite a challenge for the radar designers, offering limited space for transmit/receive element arrays across the longitudinal axis. Another innovation is the integrated Identification Friend or Foe (IFF) sharing of the primary radar arrays to further reduce weight, improve reliability, and simplify target correlation. The Australian Defence Force was the lead customer for the system, selecting the 737 AEW&C system dubbed ‘Wedgetail’ in July 1999. A contract for Project Wedgetail was signed in December 2000 for four 737â€“700 aircraft and six AEW&C systems plus options for three additional systems. In 2004, Australia exercised options to purchase two additional 737-700 aircraft. Deliveries from te US began in 2005. Three aircraft are being flight tested in the US while modification of the other three is performed at the Boeing facility at RAAF base Amberley in Australia. Being the first of its class, the Australian Wedgetail has encountered significant integration challenges that caused at least three years delay. As of July 2008, the system has not been declared operational. The problems are believed to be related to the intergation and performance of the radar, datalinks and electronic support measures. as well as software and hardware modifications. Fixes included engineering changes to the ‘Top Hat’ structure, were introduced as early as 2006 but until 2008 the program hasn’t stabilized yet. Delivery of the first two aircraft is scheduled for July 2009. 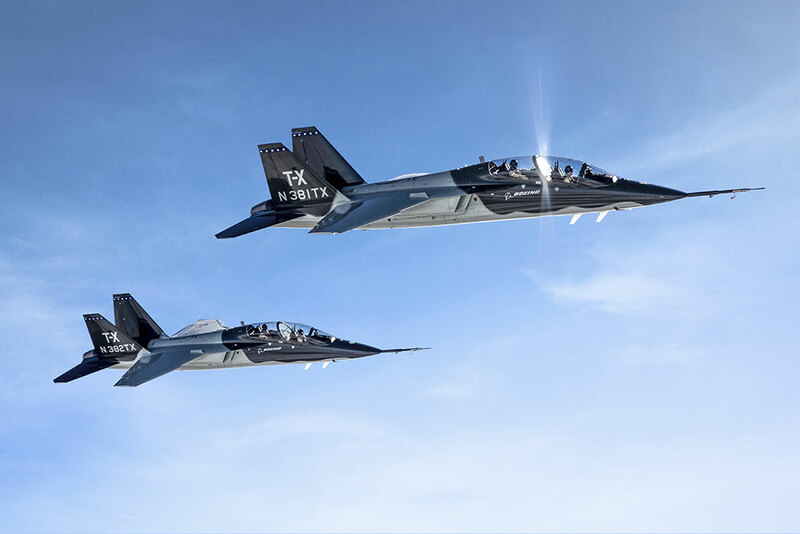 In July 2008 Boeing announced that the first two aircraft, equipped with the electronic warfare suite (but not the main radar or ESM) will be ready in early 2010, soon to be followed by the other four, to be delivered with full capability in 2010. The delay was the main reason for $248 million write-off announced by Boeing on the Second Quarter of 2008. Turkey was the second customer for the system, selecting the Boeing-led team in 2000. The program, known as Peace Eagle, includes four 737 AEW&C aircraft. The first aircraft is undergoing flight testing in the USA with the remaining three being modified by Turkish Aerospace Industries in Ankara, Turkey. 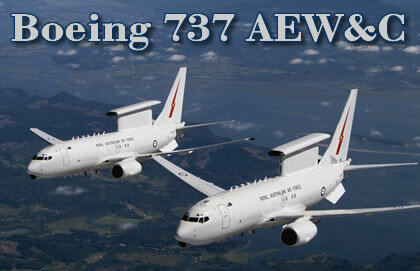 Boeing will also provide four 737 AEW&C aircraft to the Republic of Korea as part of the EX program. 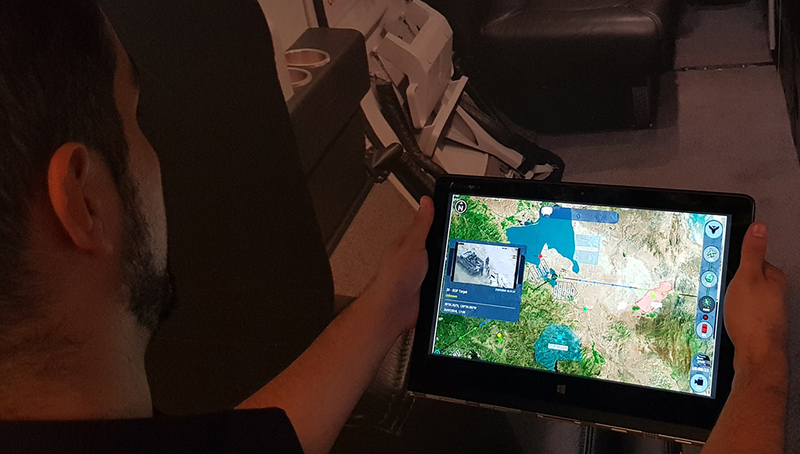 Despite the delays in the fielding of the Australian aircraft, Boeing does not anticipate delays on the Turkish or South Korean deliveries, as both are expected to begin by the time the Australian systems become fully operational. Delivery of the first fully operational system for Turkish is scheduled for 2010 and the first EX is scheduled to be delivered by 2012.